Why you should be doing business with China? As a small business, importing products from around the world may be an integral part of your business offering. Here are a four reasons as to why you should be conducting business with leading Chinese manufacturers. 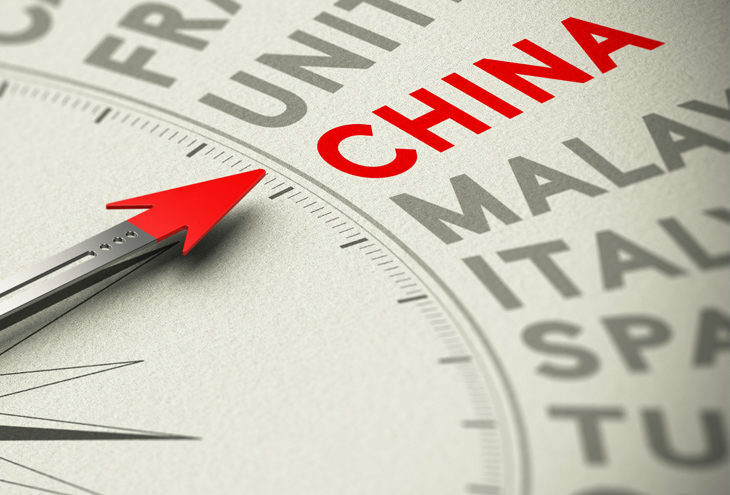 China is known the world over for their manufacturing and production of products across a diverse array of sectors. From food products, to heavy machinery, there is a manufacturer in China whose profile and product offering will fit your business’ needs. Not only do they cater for supply and demand needs of small business or a massive global corporation, Chinese manufacturers are ahead of the game. Most Chinese manufacturers can foresee global trends, and are equipped with the technology to create products we have never even heard of yet. Keep this in mind when sourcing products to suit your business’ needs. You may be able to provide your customers with advanced technology as soon as it is released. As a buyer for your small business, importing products may feel like a tedious process. It is sometimes difficult to source products in line with what your business needs to offer your customers. When discussing an order with a Chinese supplier remember, they can manufacturer and produce the products according to your budget, quantity and quality specifications. Both South Africa and China form part of BRICS, and together, are working to improve and grow trade relations between the two countries. During economic uncertainty, strong trade relations between these countries can be vital for economic growth and development. China Homelife Fair and China Machinex are a proud Partners of the NSBC.